The post La Preciosa Fine Dining Restaurant: Where Traditional Meets Modern Ilocano Food appeared first on When In Manila. La Preciosa Fine Dining Restaurant was a fitting meal to end our trip to Ilocos Norte as waves of all of the culture, activities, and traditions that we immersed ourselves into flashed back into us with every bite of their authentic local food. As their tagline puts it, you can “capture the exquisite taste of Ilocandia” at La Preciosa Fine Dining Restaurant. 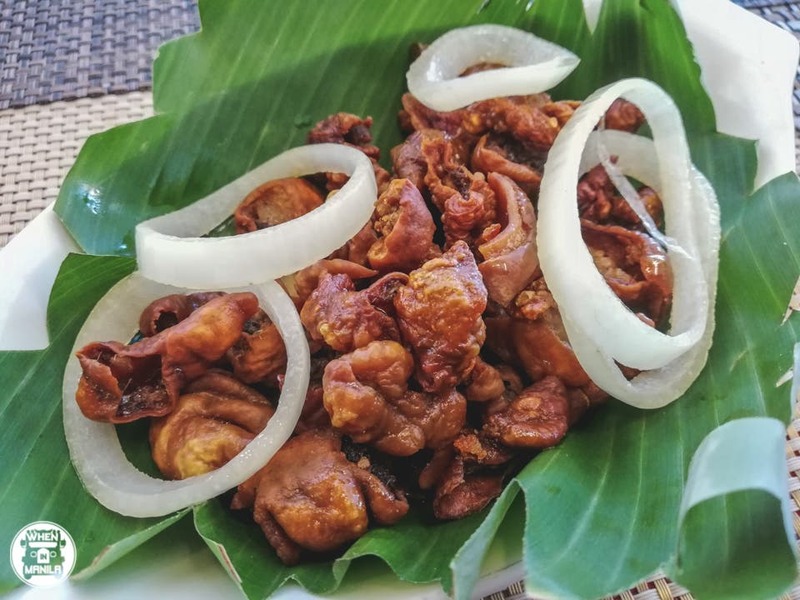 Each item on their menu has an heirloom recipe passed down from generation to generation to retain the bonafide Ilocano taste both locals and tourists keep coming back for. 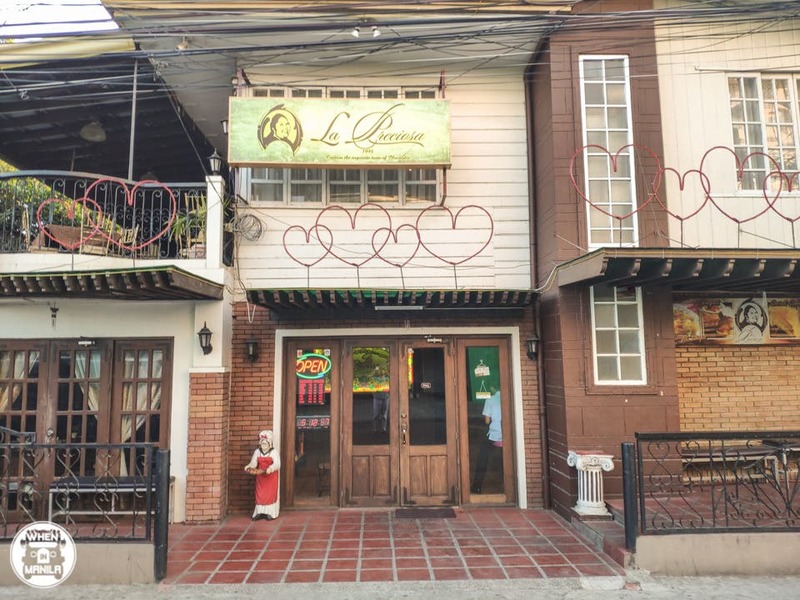 Pam Aragoza, General Manager and daughter of the founder behind the famous eatery, also shares that La Preciosa Fine Dining Restaurant constantly innovates their dishes to keep up with the evolving palate of their customers. 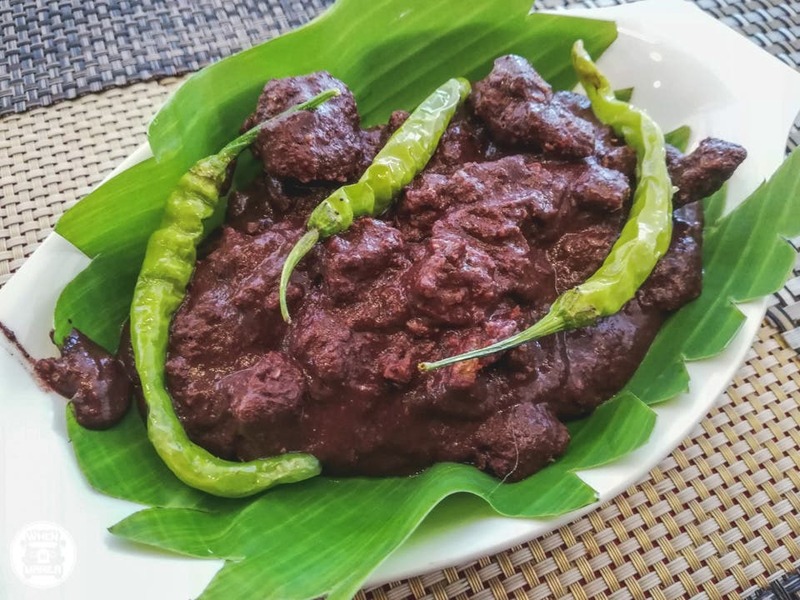 They pick the best ingredients, try different cooking methods, and play with various flavors in order to cook up modern Ilocano specialties that live up to the standard of their comforting authenticity. This is probably why some people dub La Preciosa Fine Dining Restaurant as the best restaurant in Ilocos Norte. We tried several items on their menu and we legitimately loved all of them—from the appetizers down to the dessert. With the long queue this two-storey ancestral home-turned-restaurant garners, it does not disappoint at all. We had the Crispy Bagis (Php220) to start. This tasty street food-favorite (pork intestines) is deep-fried to perfection, giving off a crunchy exterior that you won’t get enough of. If you’re more into seafood, the Native Ukoy (Php230) is also a good choice. One bite into this flaky shrimp will give you a burst of ocean goodness in your mouth. Add the Baridibud (Php220), too. This vegetable soup is infused with strong seafood umami with its generous amount of ukoy. Paquipuqui (Php200) is an Ilocano staple made with roasted eggplants and egg. This dish is surprisingly satisfying—and that’s saying a lot since I generally don’t really like eggplant. 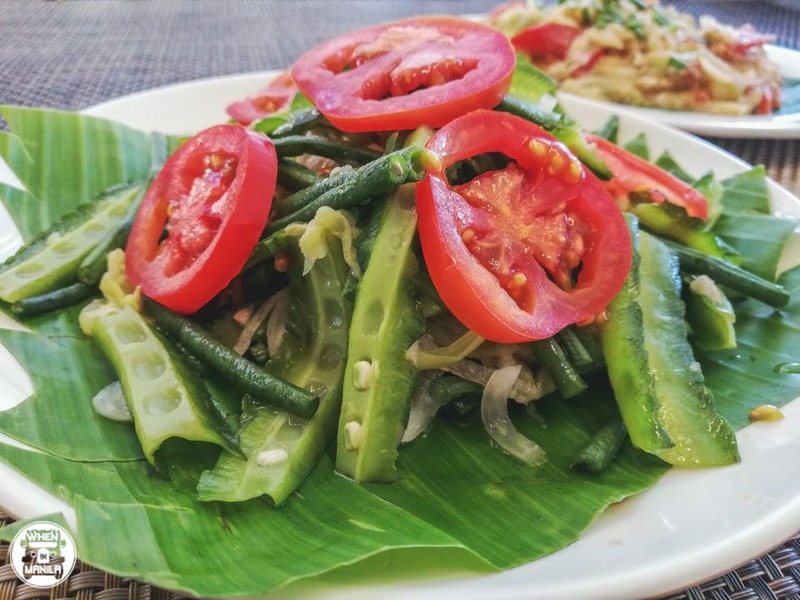 Pinakbet is a medley of vegetables that is typically steamed with fish or shrimp sauce. At La Preciosa, however, they make use of local sili instead. Don’t be fooled, though: it’s really not that spicy! Higadu (Php220) is the Ilocano version of a cross between menudo and bopis minus the tomato sauce. Have some Passion Fruit Iced Tea (Php70) on the side; it makes a great pair. One of my favorites at La Preciosa Fine Dining Restaurant is the Warekwarek (Php220). It’s a mixture of meat and vegetable in white sauce that’s a bit spicy due to the chilis peppered on it. Definitely a must-try! For our main meal, we tried the Bagnet with KBL (Kamatis, Bagoong, Lasona) (Php220). The pork belly is deep-fried until it is crispy on the outside, yet still tender in the inside. Another variant of their bagnet is the Crispy Dinardaraan (Php220) or the dinuguang bagnet. This is my favorite among everything as the meal encompasses the best of both worlds: hot, savory sauce and a crunchy texture of meat. You’re going to want to order two of this—trust me. For dessert, the nook’s first level doubles as a souvenir (pasalubong) shop and bakery. 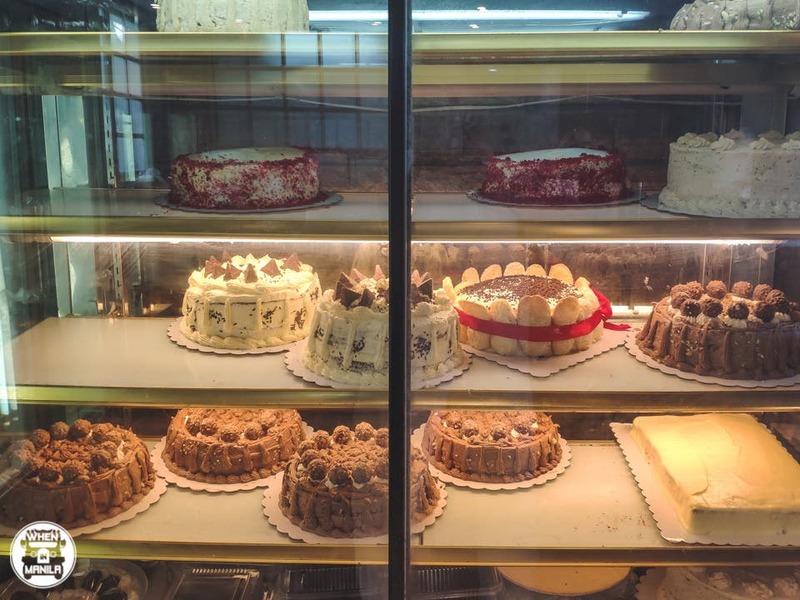 You can order gifts here that you can take home, but you should also try their cakes. With years of intensive pastry knowledge, Pam started serving homemade cakes to cap off a good meal. They don’t make use of high technology here; the baking process is all by hand, ensuring its delicious quality. 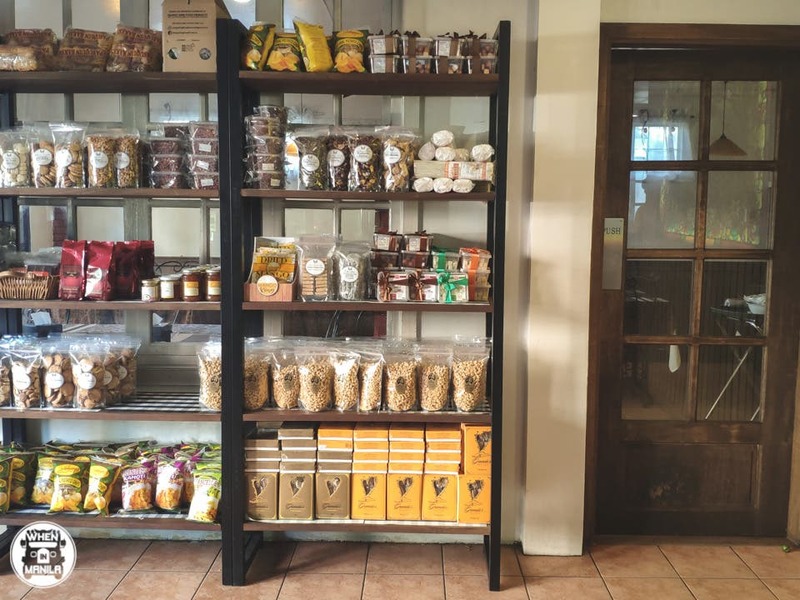 They have several flavors such as Ferrero Rocher, Red Velvet, Blueberry Cheesecake, but the Carrot Cake stands out among the rest. In fact, it may just be the best carrot cake you’ll ever taste! Its dense and fudgy, and the cream cheese is undeniably good. It’s then topped with shredded carrots. Try a slice and you’ll be ordering a whole order in no time. If you’re worried about maintaining its freshness during the trip back to Manila, you can just order one in Manila! They have an Instagram account (@CarrotCakeManila) where they sell the same delicious cake that the people in Laoag enjoy. La Preciosa Fine Dining Restaurant should be included in your next trip to Ilocos Norte. Not only is it perfect for families/barkadas due to the adequate serving size; it will also help you truly experience the best of Laoag City. Have you tried La Preciosa Fine Dining Restaurant? What was your favorite dish?